I love finding great shops on Etsy to shop from whether it's for me or for my clients and it's a double win when they are Canadian. I am such firm believer in supporting local and Canadian shops when we can! 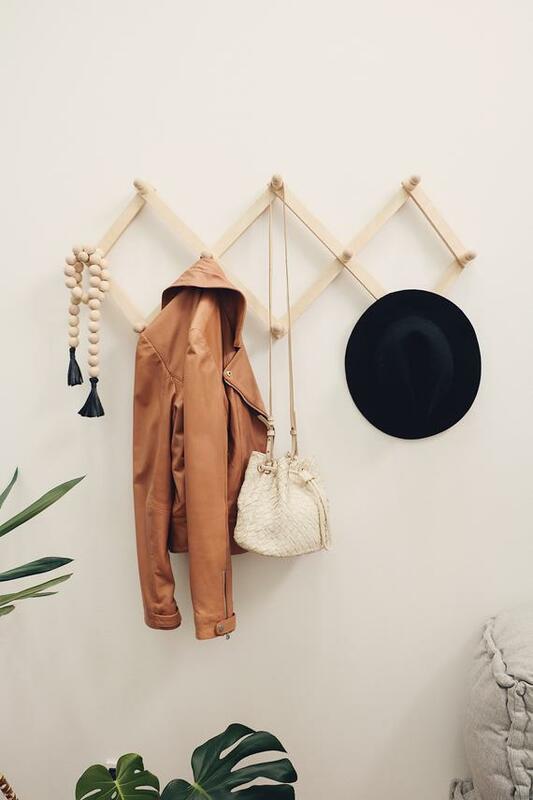 MyModernFibers (where image above is from)- she has the most beautiful curated collection of items and if you love a bohemian vibe you are going to adore her shop! 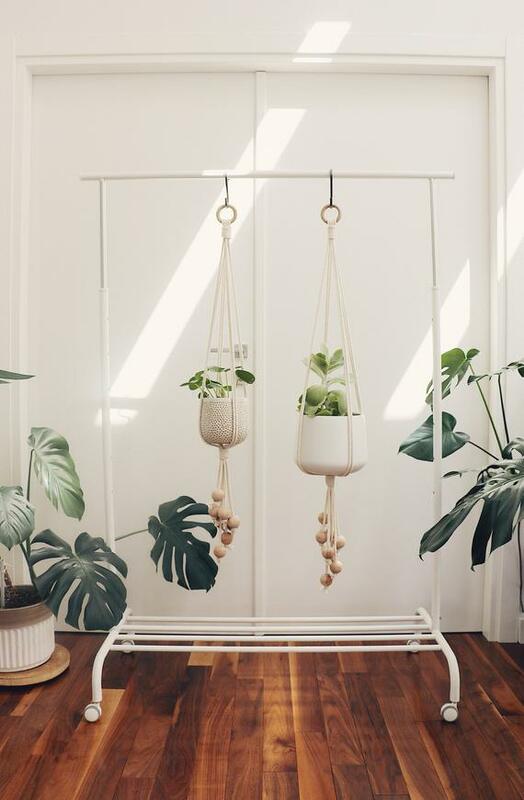 I love the peg racks she carries and also the plant hangers. 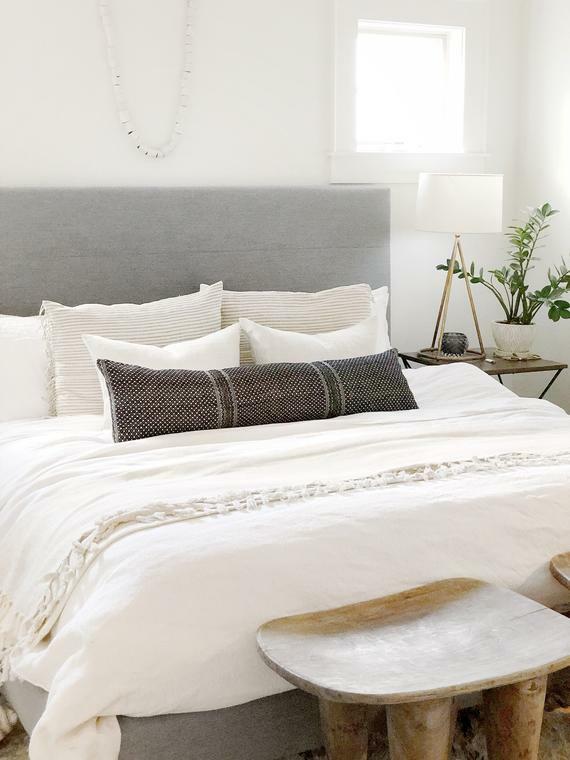 ClothandMain- I am in love with shop and all the beautiful textiles that she carries! 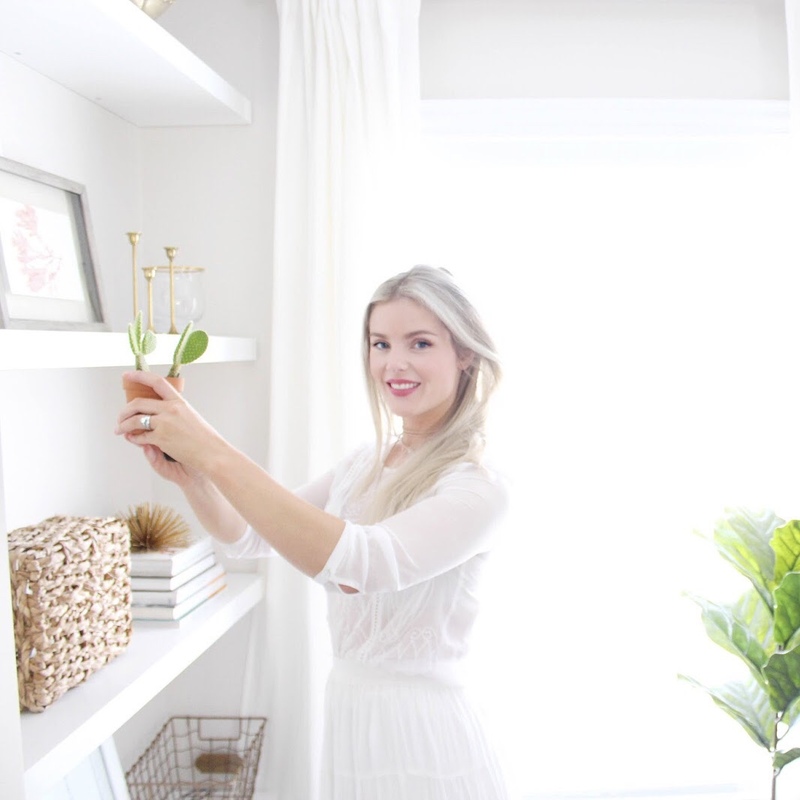 If you love a fresh, modern yet inviting look you will love her line of products. 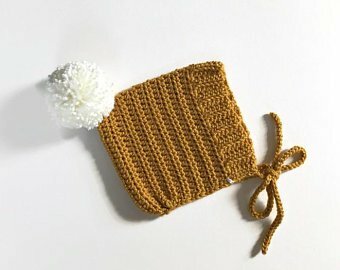 ThePoppieCo- This shop is in Ontario and carries the most adorable handmade baby bonnets, if you don't believe me see for yourself! 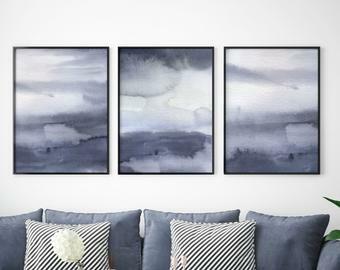 SaraCristinaDesigns- This Toronto shop has some really fun scandi inspired printable art that you can purchase and print in a variety of sizes to fit your space! 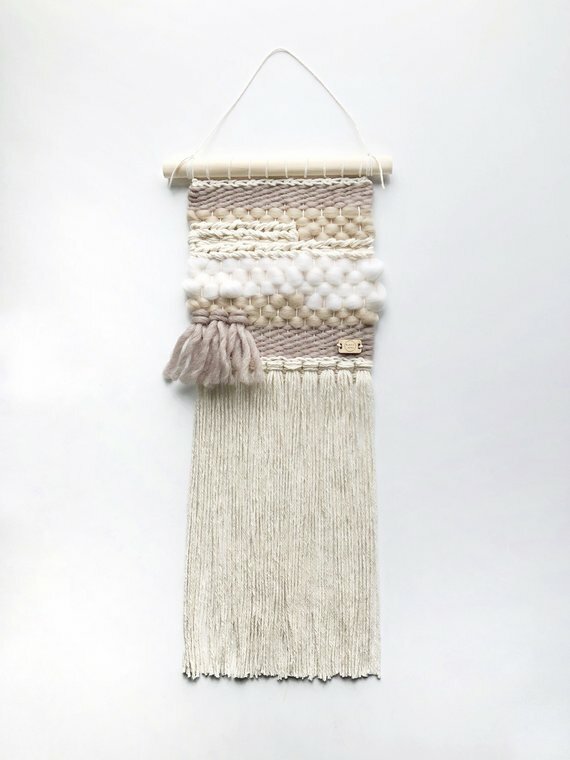 BlancLaine- I love all the beautiful hand stitched wall hangings they make as well as beautiful textured throw pillows! Thank you for sharing the shops! Gotta take a look.